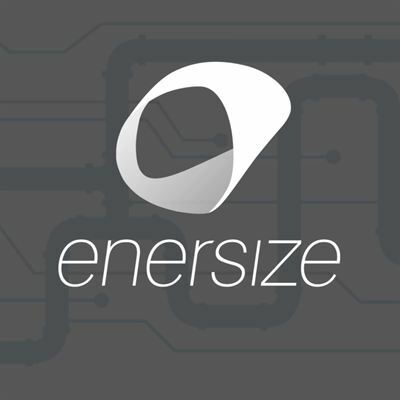 Enersize has agreed on a new four-year profit sharing agreement based on the installation of Enersize system for measurements and efficiency analysis of energy usage in industrial compressed air systems in BOE Technology Centre, which is BOEs pilot and pre-series plant. This is Enersize third project with BOE Group. The annual saving potential is estimated to 0,6-1,2 MSEK. Cleantech Invest owns 36.6% of Enersize.